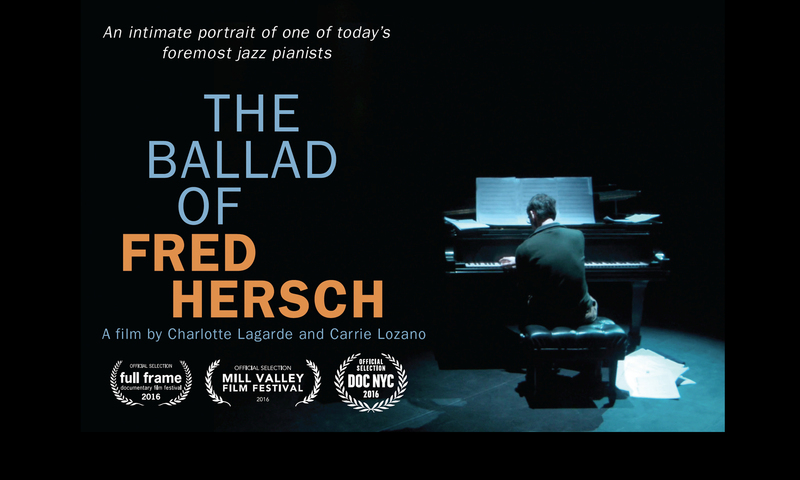 We are thrilled to announce that The Ballad of Fred Hersch will premiere in NY at DOC NYC on November 12. Fred Hersch and directors/producers Charlotte Lagarde and Carrie Lozano will be attending. Please spread the word. Previous PostPrevious A Sumptuous Celebration of Hersch’s entire musical world!